Need dinner in a hurry? Don't get takeout. Make quick quesadillas. 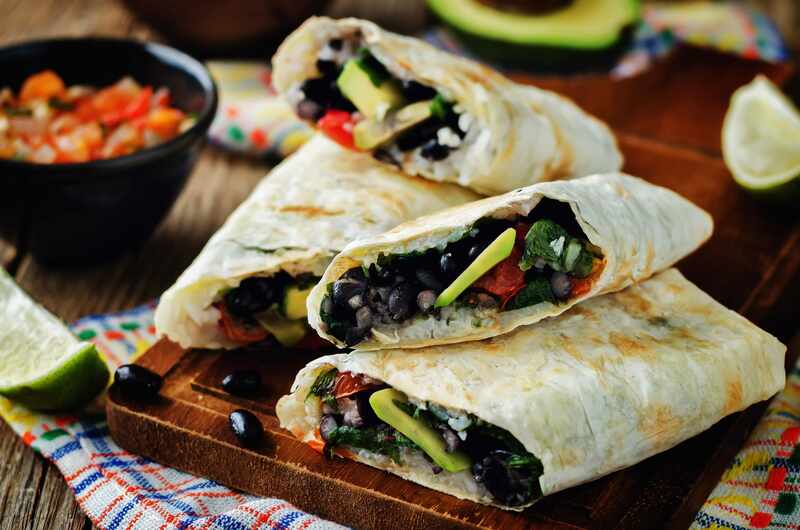 If you have a package of whole-wheat tortillas, a cup of cooked chicken or canned beans, and a couple of vegetables in your kitchen, you've got the makings of quick quesadillas. This is a great way to use up leftover zucchini, bell peppers, red onions, tomatoes or frozen corn. Depending on your aptitude for spice, toss in cilantro, lime juice, garlic and dried cumin for bold flavors. Watch: Dinner solution with quick quesadillas. Journalists: The broadcast-quality video (1:02) is in the downloads.